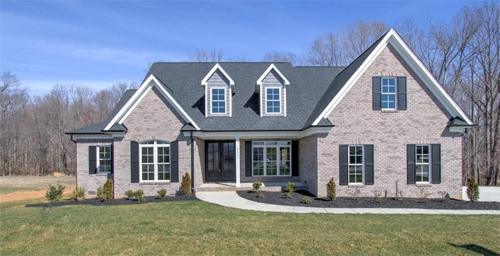 Custom Home Builders Greensboro NC - Don Mills Builders, Inc. 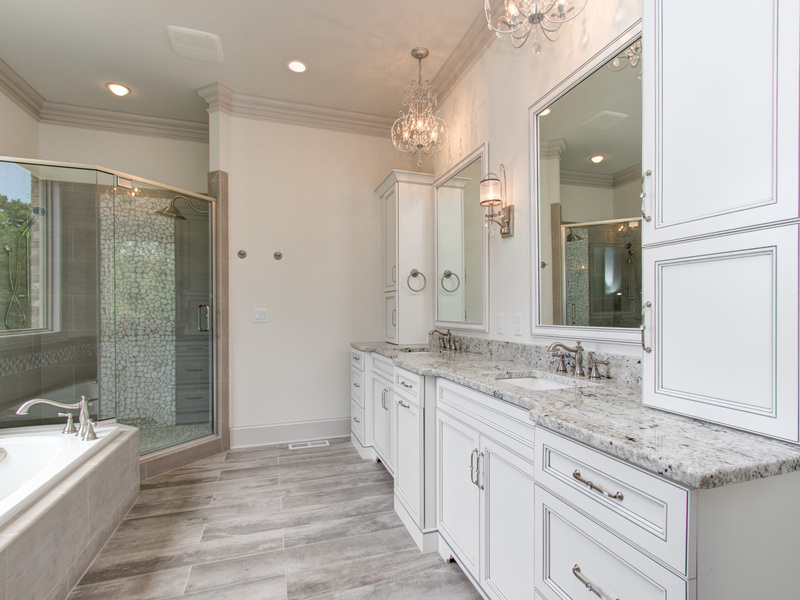 Custom Home Builders Greensboro NC - Don Mills Builders, Inc. These are all trademarks for homes built by Don Mills. Quality is a standard in our homes, not an upgrade. Whether purchasing or building, customers should rest assured knowing they will benefit from dealing with an honest and trustworthy builder who cares about their satisfaction, and getting them the most for their money. A quick glance at the beautifully built homes above will show you that Don Mills values the quality of work he puts his name on. For over 27 years, Don Mills Builders has been one of the premier home builders of Greensboro new homes. Our commitment to quality and customer service is in every detail of our new homes. From our wide selection of floor plans to our upgraded features, you’ll find our custom built new homes are designed with your lifestyle in mind. 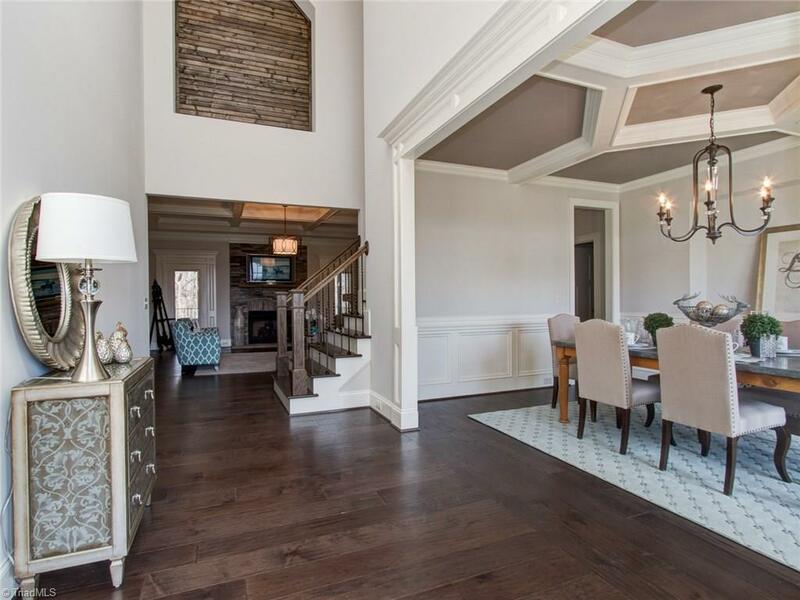 As you search for homes for sale in Greensboro, we invite you to visit our Greensboro new home communities: Birkhaven, Hartman Farm, Stonebridge, and Beacon Hill. We welcome you to discover the Don Mills home that best suits your lifestyle and needs. 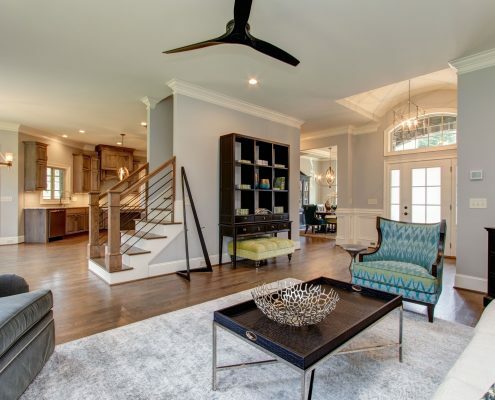 Our professional home building team has created and built innovative new home designs for hundreds of families across the Triad area of North Carolina. We can show you just how easy it is to find your new dream home when you come in for a consultation with us. Don Mills homes are built to last. We believe that a quality new home begins with sound construction where new home buyers can create generations of family enjoyment. This is just another way we add greater value to your investment. Your new home will provide you with a great value and fabulous lifestyle. 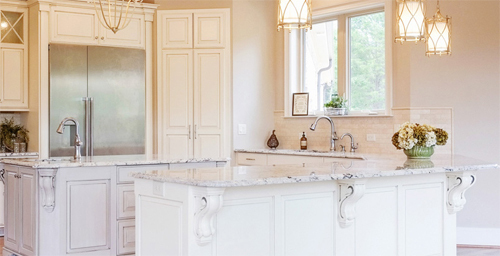 Our range of custom home specialization is from first-time buyers to empty nesters and our mission is to match our clients to their personal housing needs. All aspects of construction are handled by Don Mills and his experienced team of on-site supervisors. Don ensures his teams meet with the home owner prior to construction for review of building plans and specifications. In addition, home owners are present at framing and final walk through to complete and sign off on all punch items. Don maintains constant communication throughout the home building process to provide a quality built home, which meets not only customer standards, but Don Mills’ standards which are very high. Follow-up customer service is rated excellent by our customers and is a tribute to the knowledge and concern of our staff. Our reputation is among the best in the industry with quality work and attention to detail. Parkers View at Bethel Ridge – Come live where peace meets quiet. Woodrose – Location, Location, Location. Enjoy being walking distance to the popular Bur Mil Park. Charles Place is the newest luxury home community. The finest craftsmanship and attention to detail will make your home stand out. to provide value . . .
getting ideas for their own projects . . .
Let Don Mills Builders build your dreams. “Builds a terrific house. Responsive, open to changes, and quite easy to work with.